If you are looking to have Melbourne Newborn Photos done of your little one, or you are expecting, look no further. 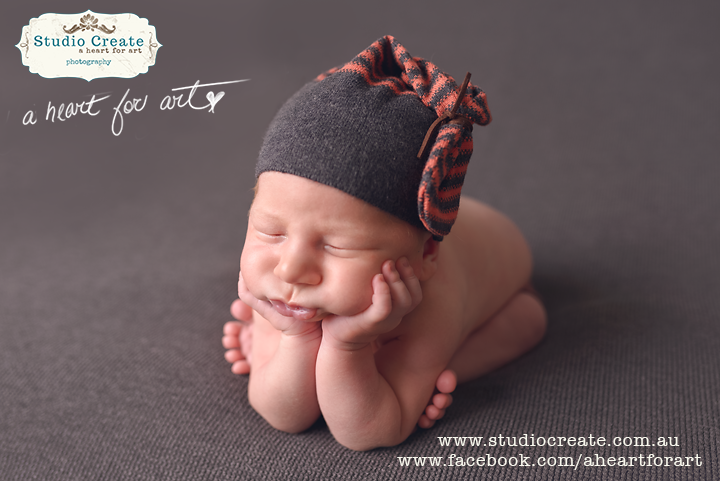 Studio Create has a beautiful newborn studio in Sunbury, just 20 mins from the airport and 30 mins from Melbourne CBD. I am a fully qualified neonatal nurse of 21 + years and love nothing more than meeting families and creating stunning images of you all that this gorgeous time. Many parents come to me worried, their other children won’t “perform”. I usually just allow them to relax, get to know me and then work on getting those natural giggles from them. Don’t worry, your kids don’t need to “perform”, lets just create some magic instead!!!! When you have your Melbourne Newborn Photos taken by Studio Create, I take the worry out of everything for you! Come in, relax, and let me capture the beauty of your newborn, that beautiful budding relationship between your children and some gorgeous family photos for you! I supply everything you will need for your newborn! The wraps, outfits and props. You just need to bring yourselves, your nappy bag and some semi coordinated clothes for the rest of you! 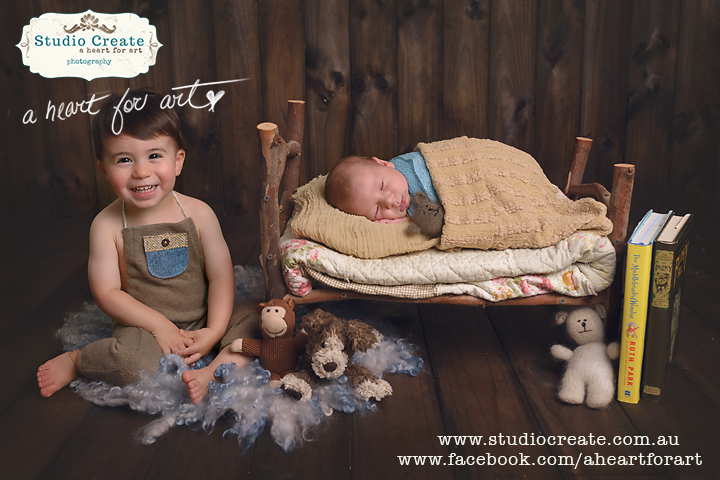 Newborn Photos with Studio Create are super stress free for you! And that’s what it’s all about. You can even have a little relax (if you don’t have other children 😉 on my couch and watch me get your baby super sleepy and super duper cute!!!! 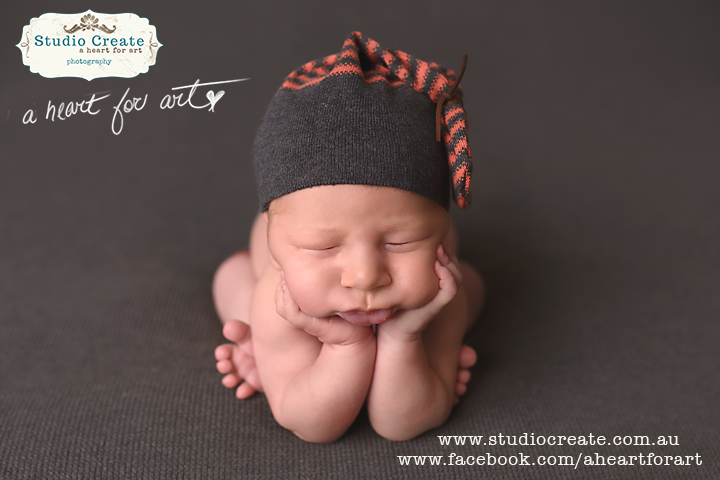 If you are considering Melbourne Newborn Photos, Studio Create is everything you will need in Melbourne. Qualified, patient, understanding, offering newborn advice too if you need!!!! Contact me if you’d like to book a session! I can sometimes fit in babies that have just been born, otherwise it’s best to book whilst pregnant!